A timeless keepsake for the October birthday. This teardrop-shaped pendant features an iridescent opal (3/8 ct. t.w. ), a sparkling diamond accent and a 14k gold and sterling silver setting. Approximate length: 18 inches. Approximate drop: 1 inch. From the heart. This polished necklace flaunts heart-cut opal (3/4ct. t.w.) topped with diamond accents. 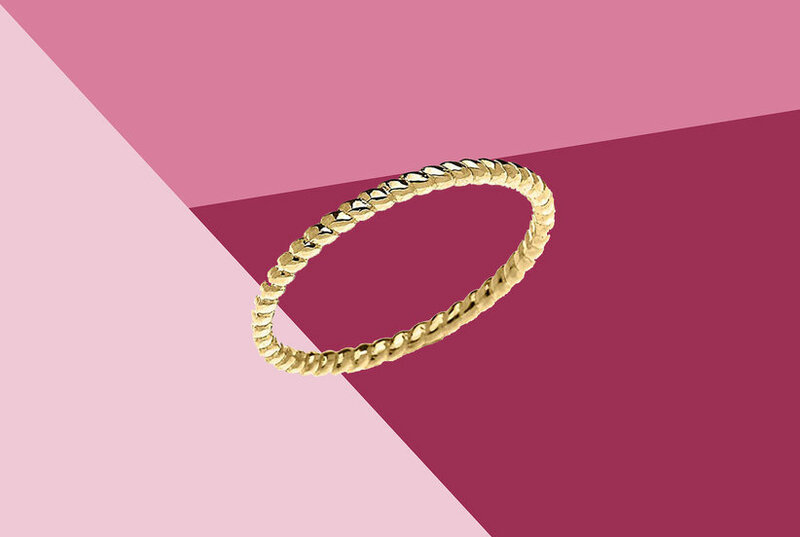 Crafted in sterling silver and 14k gold. Approximate length: 18 inches. Approximate drop: 9/10 inch. A cluster of magnificent oval-shape opals (3-5/8 ct. t.w.) create unbelievable light-play on this diamond accented pendant necklace set in 14k gold. Approximate length: 16". Approximate drop: 1-1/2". Effy creates a breathtaking gold tone-on-tone effect with the amber tones of a pear-shape citrine pendant necklace set in luxurious 14k gold and accented with round-shape diamonds. Sophisticated and glamorous, this stunning pendant necklace features an enchanting duo of pear-shape sapphires, one of which is framed by a halo of sparkling round-shape diamonds. A cluster of magnificent oval-shape opals (3-5/8 ct. t.w.) create unbelievable light-play on this diamond accented pendant necklace set in 14k gold. Approximate length: 16. Approximate drop: 1-1/2. The subtle brilliance of an oval-shape opal is captured in this elegant round-shape diamond enhanced pendant necklace set in luxurious 14k gold. Approximate length: 18". Approximate drop: 1"